It is a sad fact that even with healthcare and financial powers of attorney in place - and almost always without them - guardianship may still be necessary. This is especially so for our loved ones with special needs. 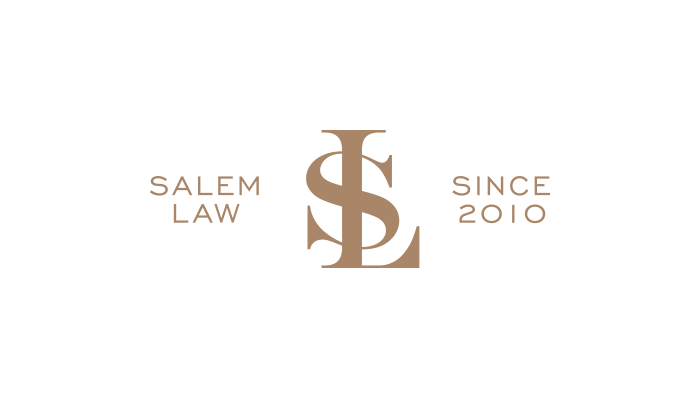 The courts in Forsyth, Davie, Davidson, Yadkin, Wilkes, Surry and Stokes want to protect your assets from misuse whether it be your spouse (what if they remarry? ), your children, the Department of Social Services and the public administrator of each county, or a concerned friend or citizen. The judge will then make a determination as to whom the best person would be to name as their guardian. That person is then legally responsible for taking care of the health and/or finances of the incapacitated person. They will be required to provide an inventory of every penny that person owns, and to file accountings with receipts and documentation at least annually thereafter showing where every penny of the person's money went. Let us help with the job.